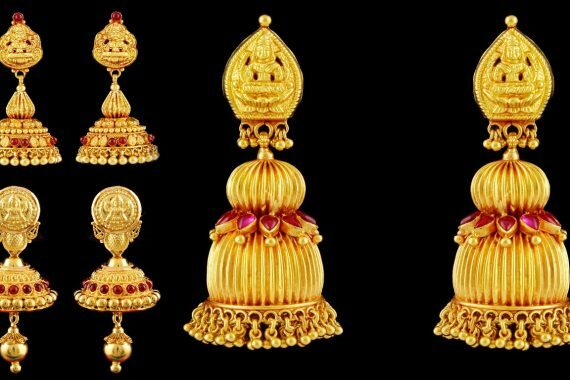 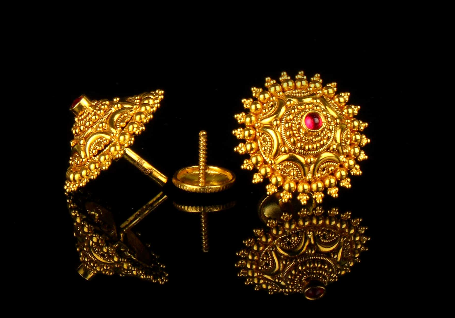 Gold earrings for women. 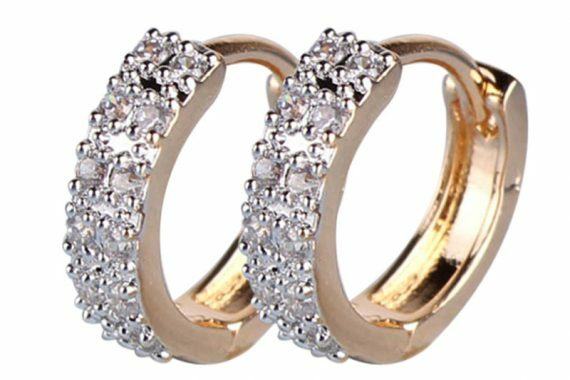 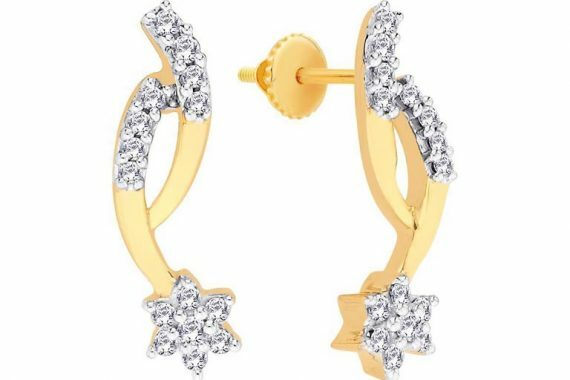 Look for latest gold earrings designs for women here. 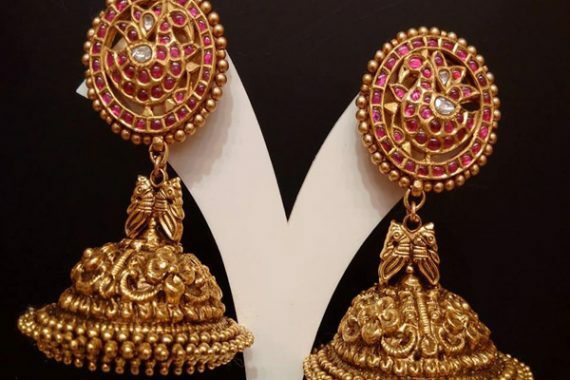 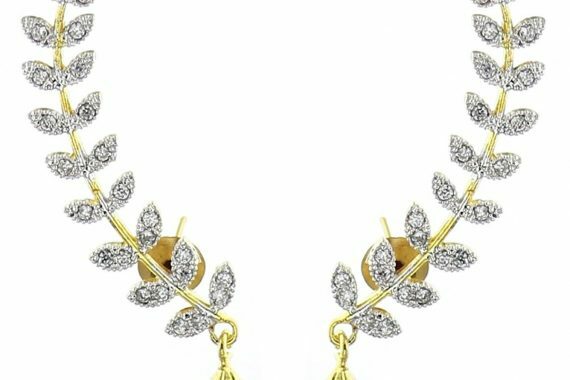 Find your favourite set of stud earrings, ear drops, hoop earrings, Chandbali earrings, traditional jhumkas, antique earrings, ruby studded earrings, long earrings, latest sui dhaga earrings and much more designs that match your outfit; be it casual, formal, festive, gift, occasional or wedding! 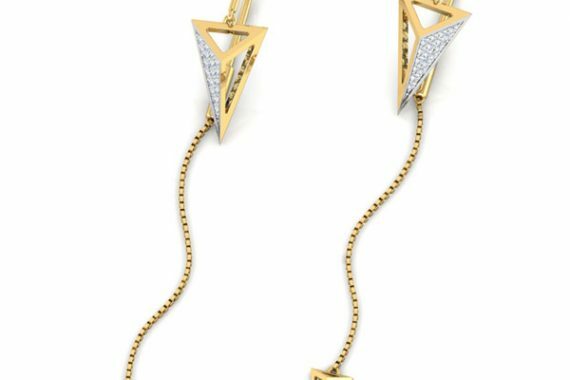 18k gold and stone drop earrings. 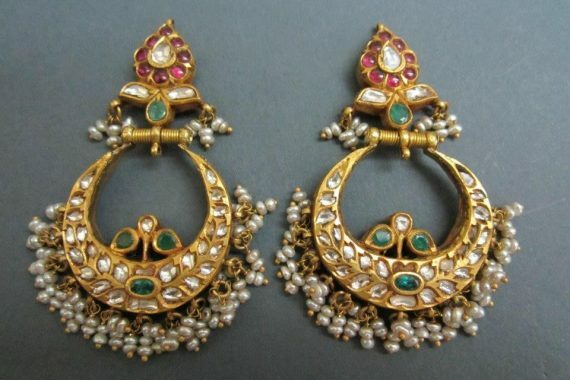 Traditional Chandbali gold earrings with rubies, emeralds, white kundan stones & pearl hangings.